Glad All Over largely succeeds because it never devolves into simply getting the old band back together. 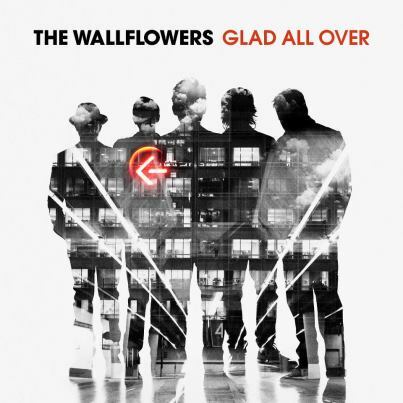 For the first time in their long career, the Wallflowers sound like a band that might actually be glad all over. Glad All Over usually sounds pleasant enough while it’s playing, but it doesn’t offer the same staying power of the band’s best work. Purchasing Glad All Over from Amazon helps support Album of the Year. Or consider a donation?